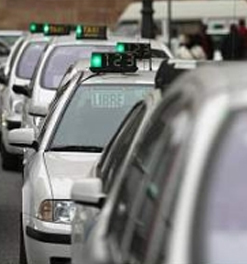 RADIO TAXI BENALMADENA is an Association of professionals from the Taxi Sector with more than 25 years of experience. An annual compulsory vehicle inspection. A license to transport passengers. None of our Vehicles is older than 4 years which shows our desire to better our self. 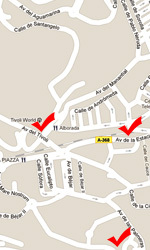 Radio Taxi Benalmádena has since October last year a new Website. Please use our CHAT OnLine for your bookings, questions or suggestions. 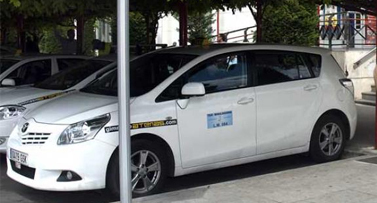 The fleet of Taxis present the modern GPRS System, which provides us a large option of facilities and services. EUROTAXI are available for Electro wheelchair users, please book in advance.